What we can learn from John Green. 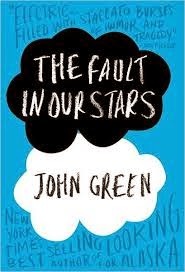 John Green is one of the most talked about authors right now, and with the release of the film adaptation of The Fault In Our Stars soon to arrive in the UK, there has never been a better time for me to talk about one of the things I personally love about John Green. 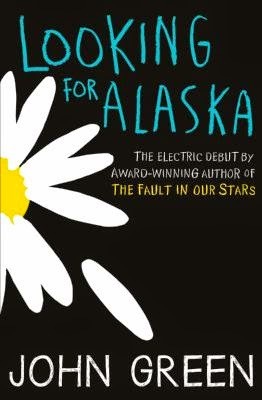 Although I have yet to work my way through all of his books, I have read The Fault In Our Stars and Looking For Alaska. 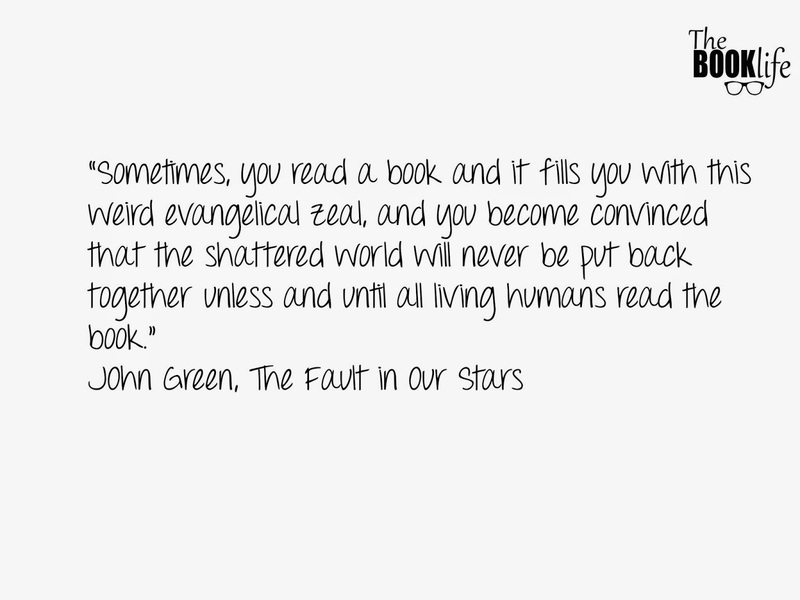 Yes, I enjoyed them, and yes I think John Green writes beautiful fiction. But why did I read them? And what does that have to do with being quotable? It's simple really. Since the explosion of social media, reading isn't something people do in silence any more. They blog, vlog, and create photo edits of their favourite quotes to share on various sites as such Instagram, Tumblr, Facebook and Twitter. In short, the 'Fandoms' have landed. It isn't just teens either, readers everywhere are sharing quotes from their favourite books, essentially advertising their current or favourite read. People also use Goodreads in order to decide if a book is worthy of their time, and as a result they see snippets of your work when they click on the title. Authors who are quotable are the kind who really know how to pen a short, pithy sentence, something that sums up what the author is trying to say in just a few short words. Generally, less is more as far as word count goes, reduce your long winded explanations and avoid unnecessary words. Try reading the sentence out loud and see how it flows. Choose your placement wisely, we don't want quotable sentences on every single page, it loses it's punch. Never substitute your story in order to be quotable, it should be something that enhances your writing, not lessen it. It should feel like a natural part of your work, not a marketing tool. Use these short, snappy sentences in photo images designed for sharing on social media. If on twitter or instagram, use the hastag #bookquote #bookquotes #readingquotes #readingquote , and make sure you're quotes are added to goodreads too. 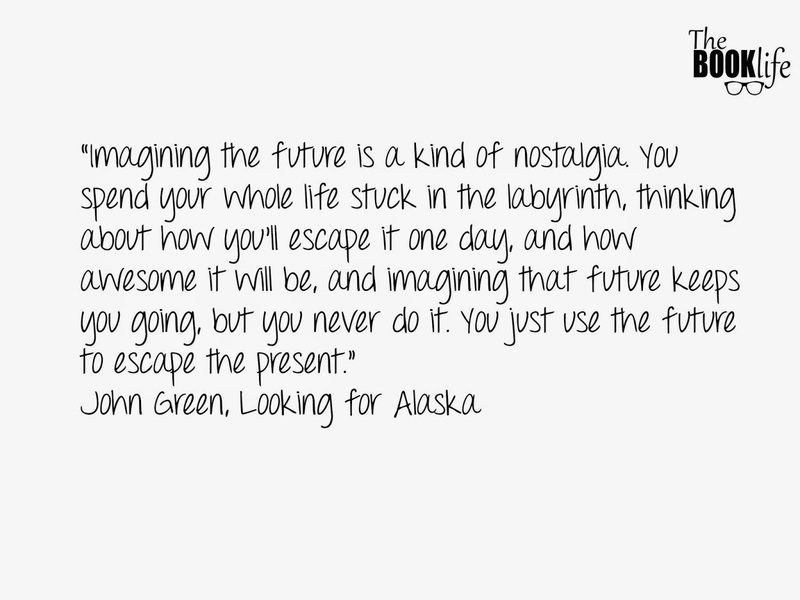 If you are a fan of John Green, please comment below with your favourite John Green quote. June is a great month for competitions, so here's the run down of fiction deadlines this month. Check back in July for more deadlines! Full length debuts from unpublished fiction writers. Short stories between 500-3000 words, poems up to 50 lines, vignettes up to 300 words. Prizes: £150, £50, and £30 in poetry and short story categories and £10 for vignettes. Entry fee: £4.50 poems and vignettes, £5.50 for short stories. Unpublished short stories 2,000-4,000 words. Prizes: £1000 plus publication in RSL Review. For any kind of fantasy short stories, horror, sf, magic realism etc up to 5,000 words. Prizes: TBC, £100, £50, £20 plus a years membership of BFS and web publication. Quarterly competitions for flash fiction up to 500 words and humorous verse from limerick to 32 lines. Prizes: Flash fiction: £300, £100, £50. Humorous verse: £150, £100, £50. Entry fee: FF £5 or £8 for two entries. Humorous verse £3, £2.50 for each additional entry. *Short stories, up to 5000 words with a prize of £1000 plus publication. Fee £12. *Flash Fiction: Upt to 600 words. Prizes £500 plus anthology publication. Fee £10. *Short Memoir Prize, up to 5000 words. Prizes: £1000 plus anthology publication. Fee £12. *One Page Story up to 300 words. Prizes: £250 plus anthology publication. Fee £8. For short stories, up to 2000 words. Prizes: 1st - an Arvon writing course, 2nd £100 book tokens, local prize £50 book tokens for best entry from Perth and Kinross. Jill Mackintosh, Learning and Reader Development Co-Ordinator,AL Bell Library, 2-8 York Place, Perth PH2 8EP. Prose up to 2,500 words on the theme of putting things right. Any genre of prose fiction up to 3000 words. Prizes: £3000, £500, £250, fifteen £50 runners up and free critique for top 50. Please check the websites for further details, as I am not associated with these competitions in any way. *Competitions taken from the Writing magazine January Edition. If we want to create protagonists that are worthy of telling our stories, we need to dedicate the time to develop them as people. Crime, chick lit, horror, fantasy - whatever the genre the rules are the same. It's our job to create characters that readers are going to care about, but in order to do that they have to be realistic, memorable and ultimately they have to be human. Sometimes writers can get so caught up in the idea that their protagonist has to be likeable that the character often ends up bland and uninteresting as a result. There's nothing worse in my opinion than a invulnerable, uninteresting protagonist who never slips up and always does the right thing. When writing we need to ignore the little voice that constantly warns us of decreasing our protagonists likeability. Imagine your protagonist asb a lump of clay in need of being shaped and turned into a finished product. Use your characters flaws against them, have their fears or mistakes stand in the way of getting what they want. 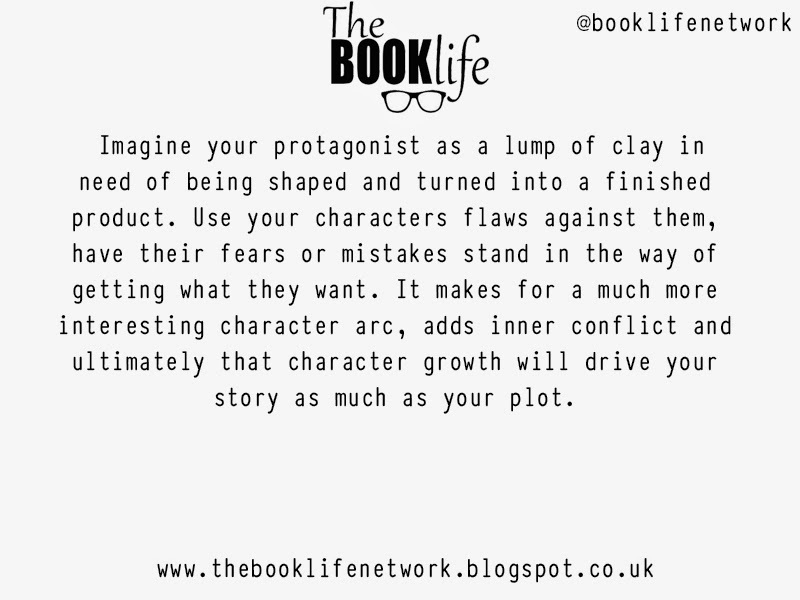 It makes for a much more interesting character arc, adds inner conflict and ultimately that character growth will drive your story as much as your plot. What I am saying here is that character likeability has nothing to do with perfection. Film, television and literatures best loved characters are the ones that battle with inner conflicts because it makes them human, it makes them realistic. 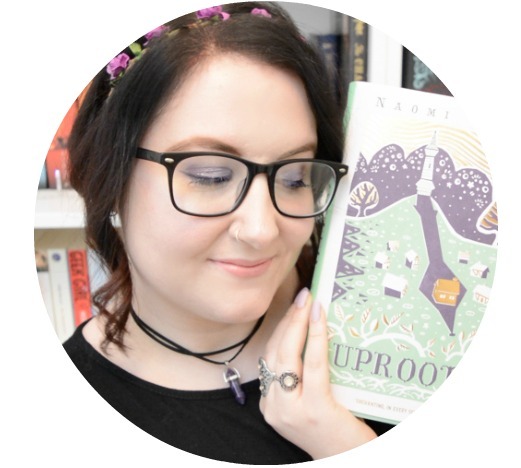 If you're readers can relate to your protagonist, they will root for them to overcome their problems, which will give your story a much more satisfying conclusion.